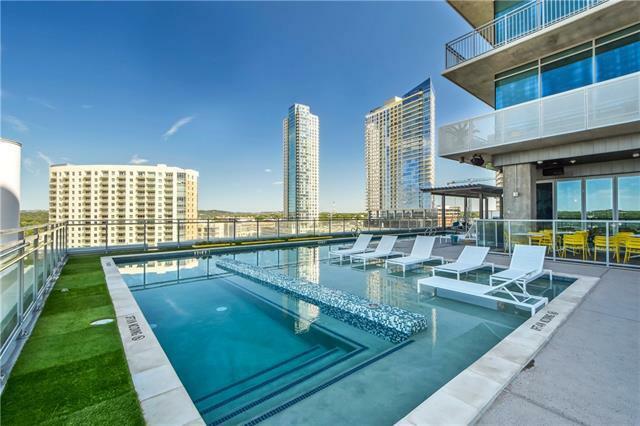 LOCKBOX AT CONCIERGE. 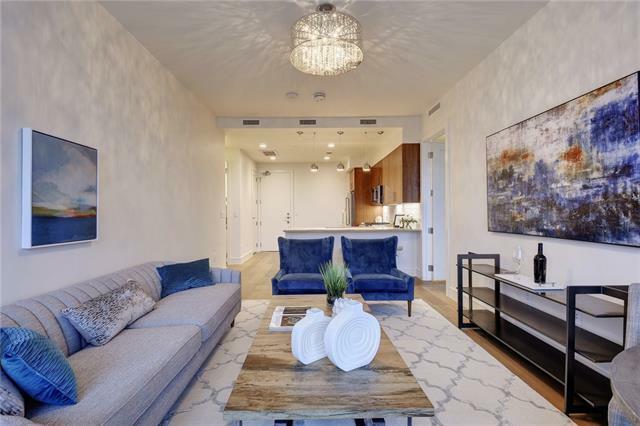 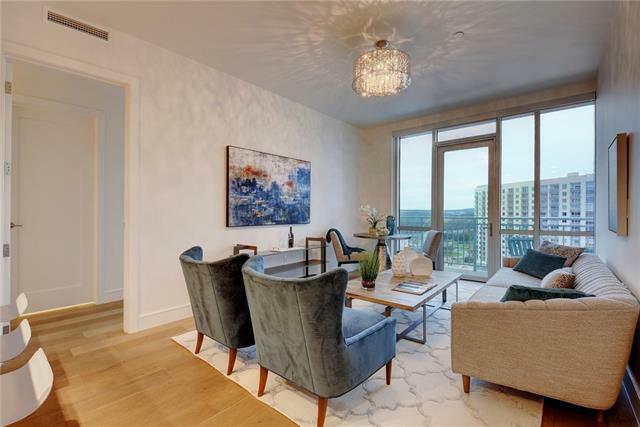 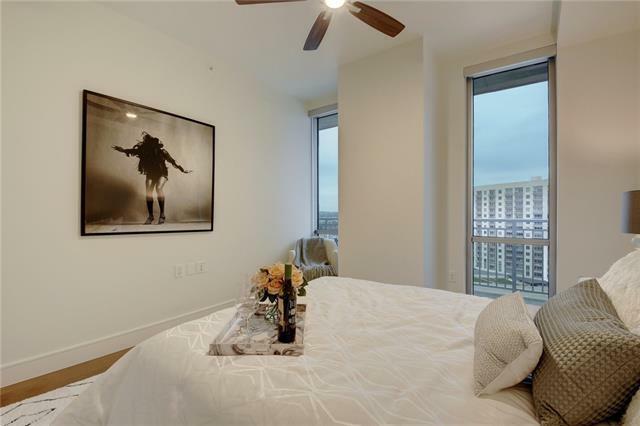 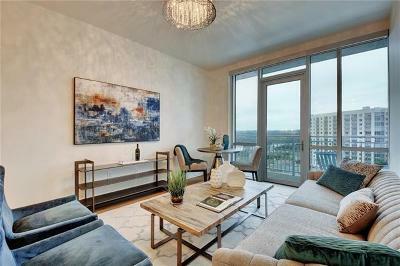 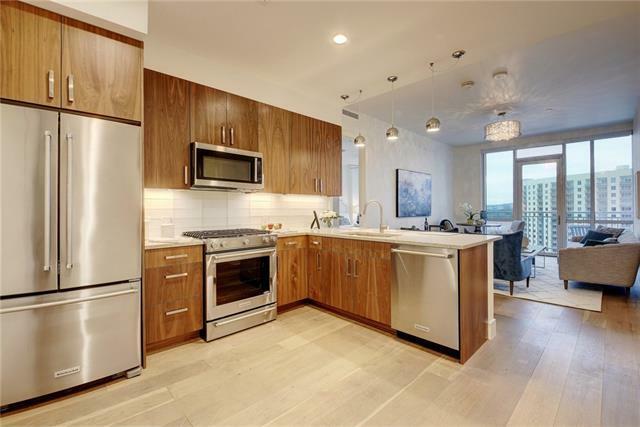 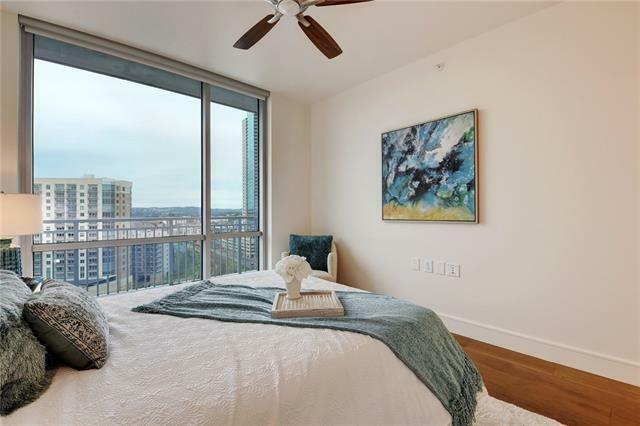 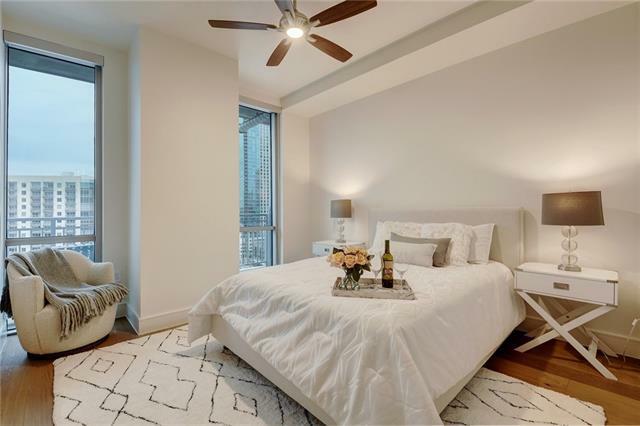 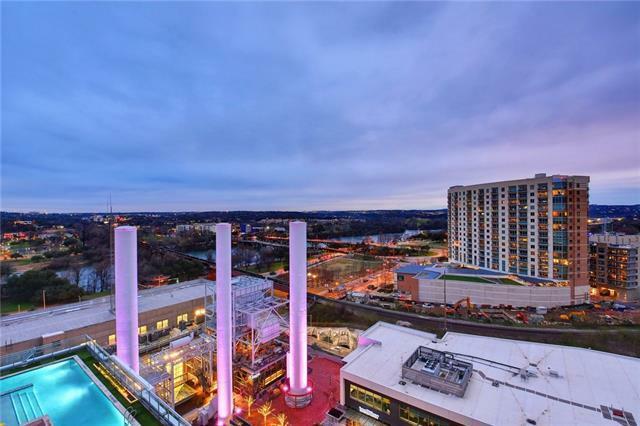 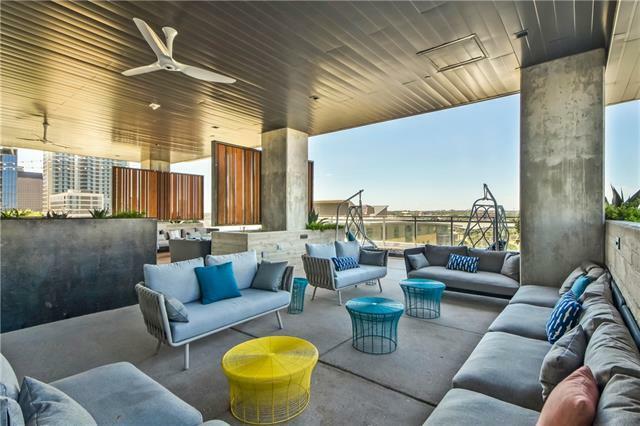 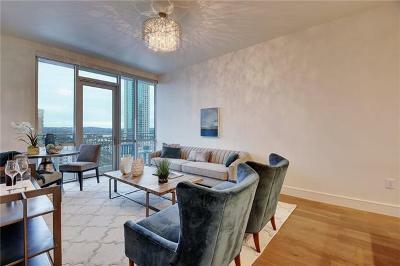 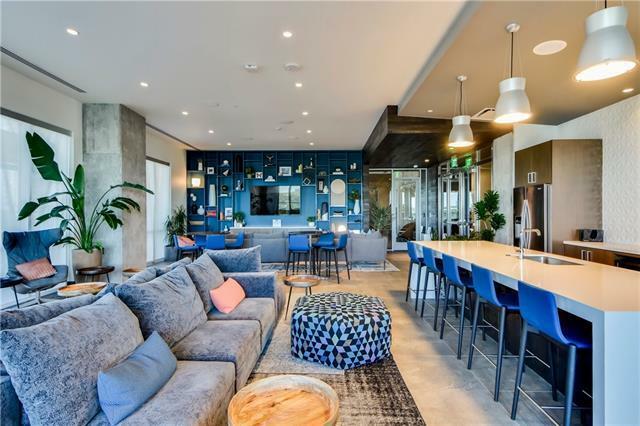 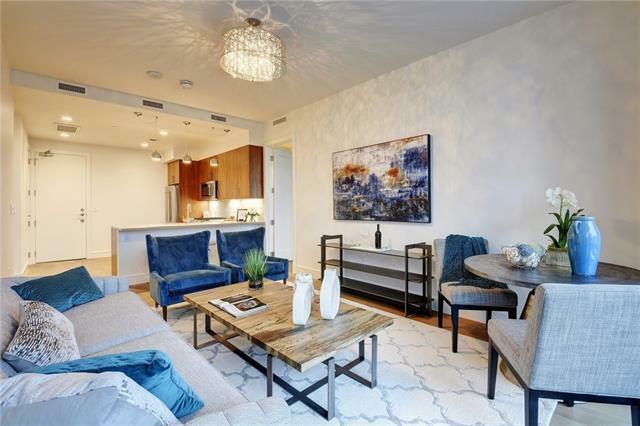 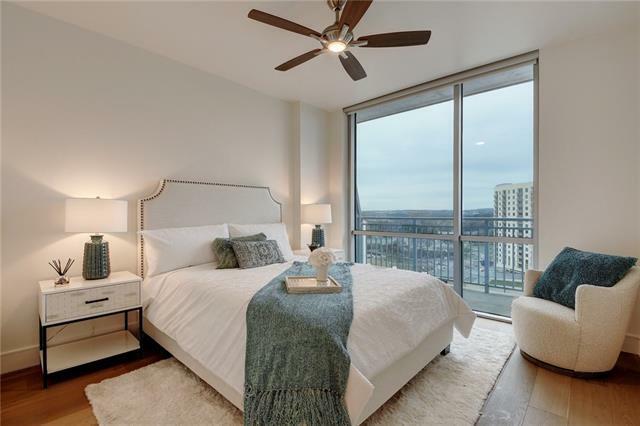 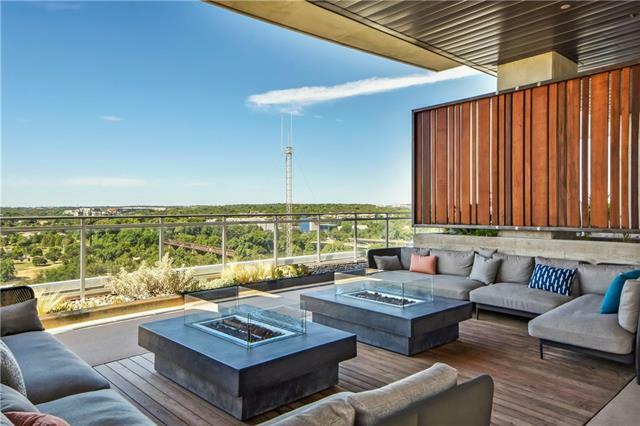 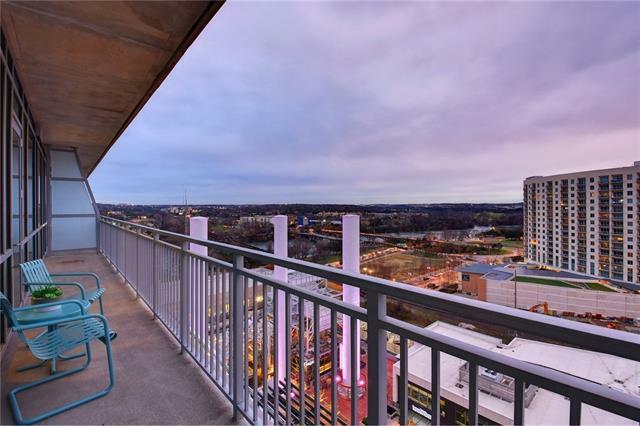 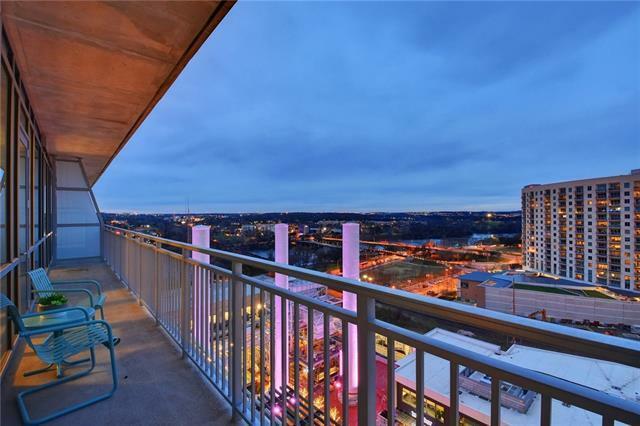 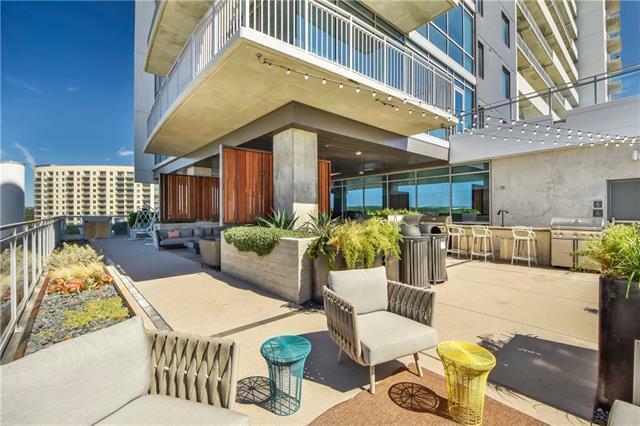 This spacious 2 bedroom & 2 bath condo enjoys breathtaking views of Lady Bird Lake & west Austin sunsets with floor-to-ceiling windows. 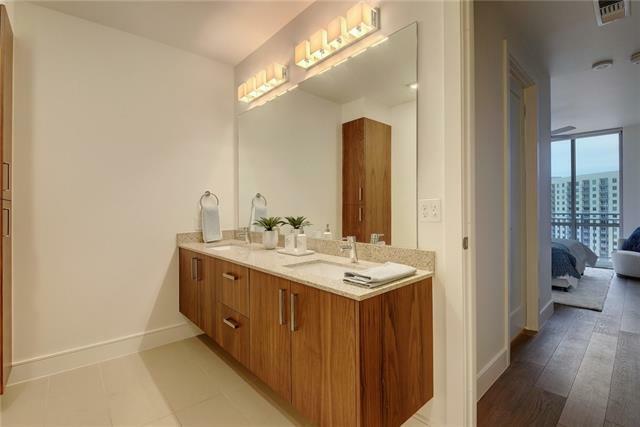 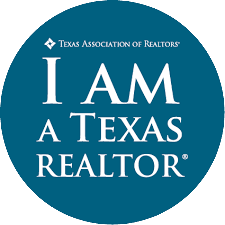 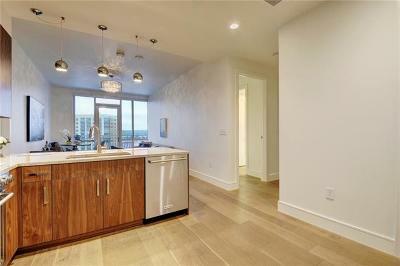 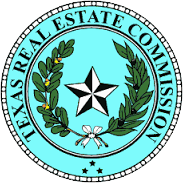 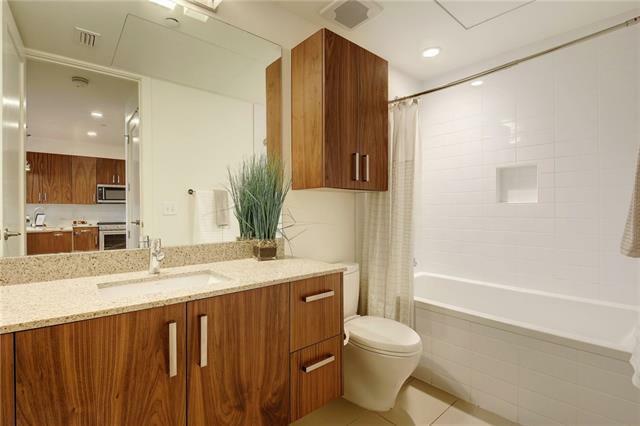 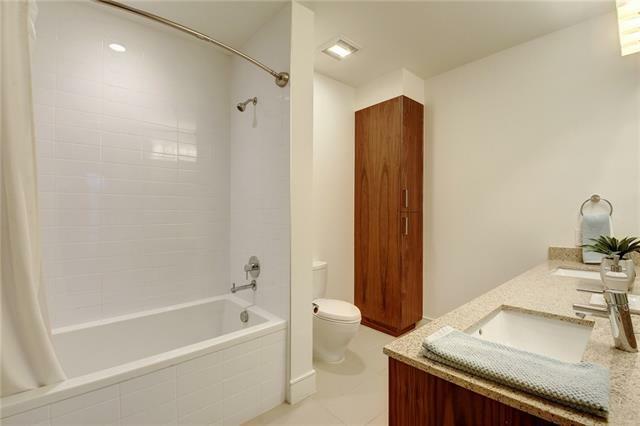 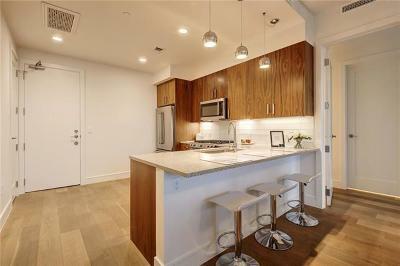 Luxury finish outs include wood floors, granite counters & updated light fixtures. Freshly repainted. 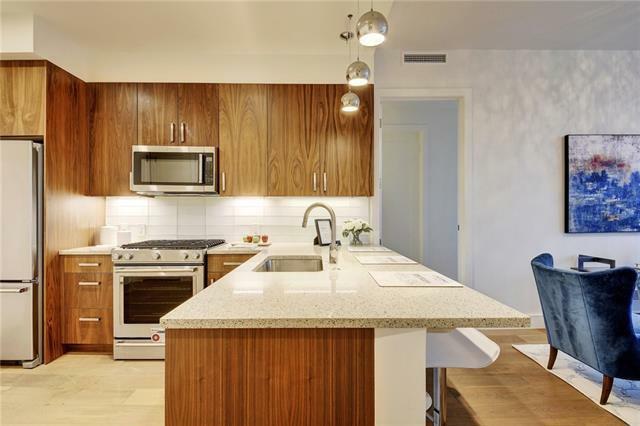 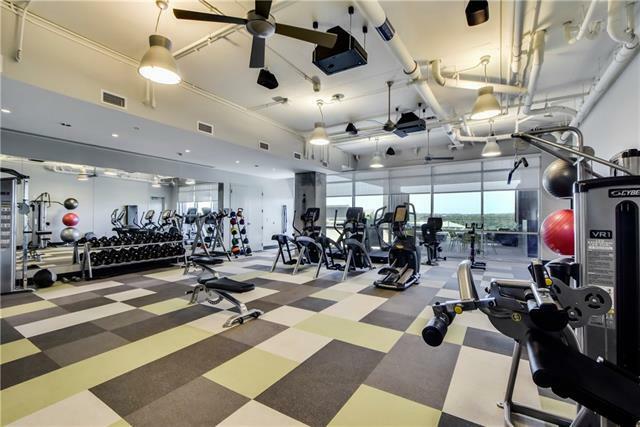 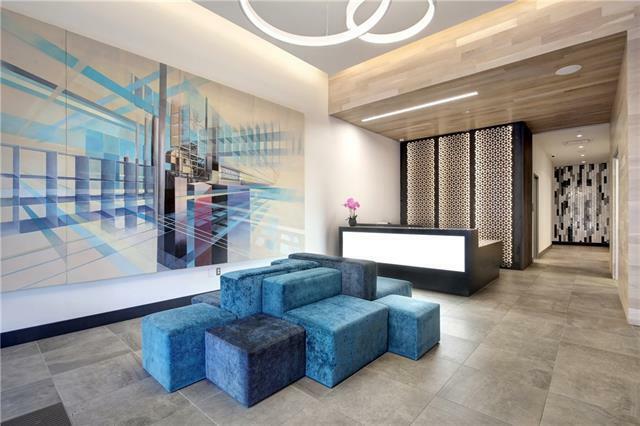 Enjoy concierge, pool, clubroom, fitness center, indoor dog park & more. 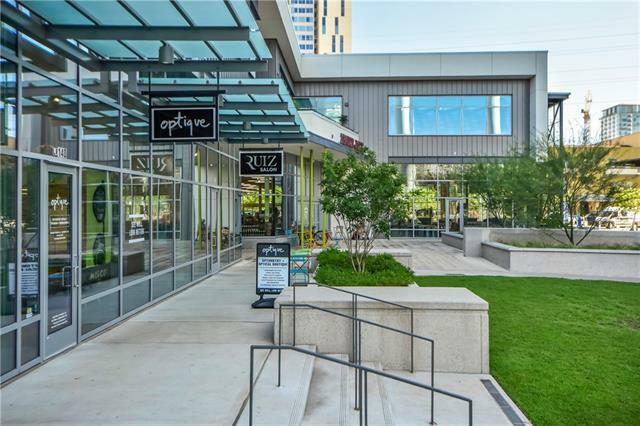 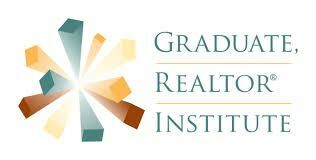 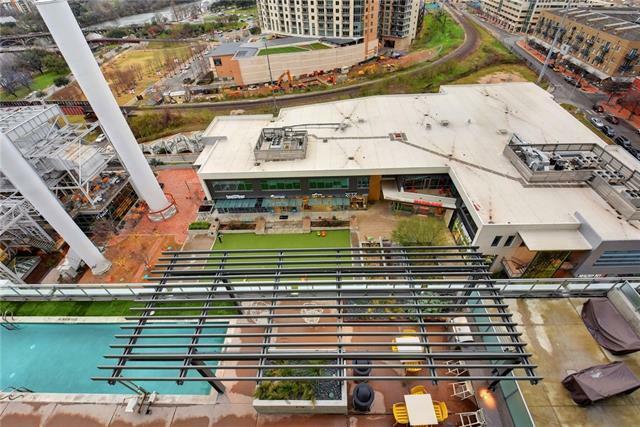 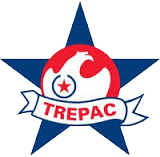 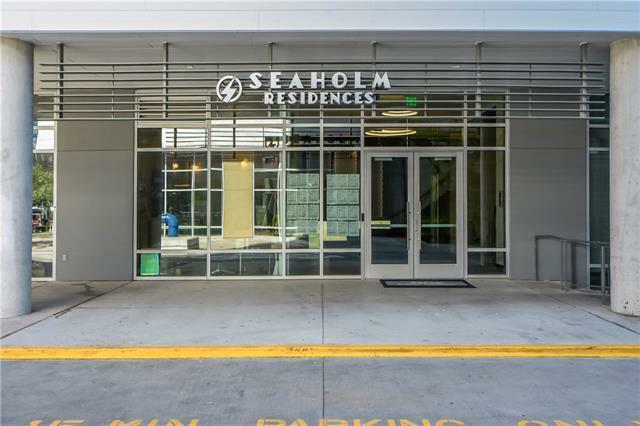 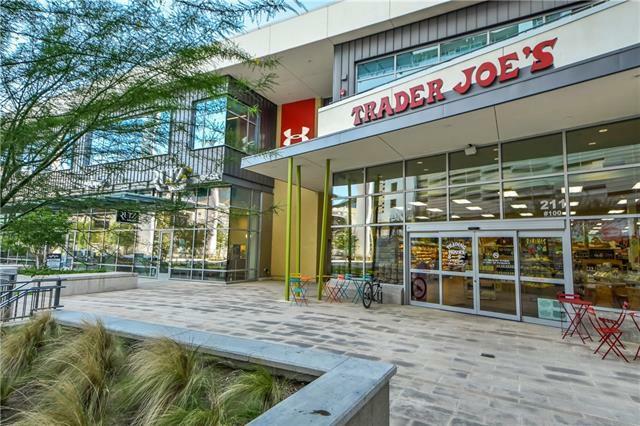 Steps from Trader Joe&apos;s, True Food Kitchen, Healthy Pet, the hike & bike trails & all that downtown has to offer. 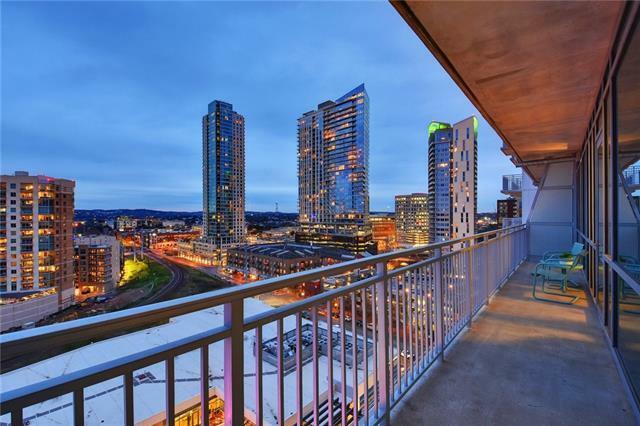 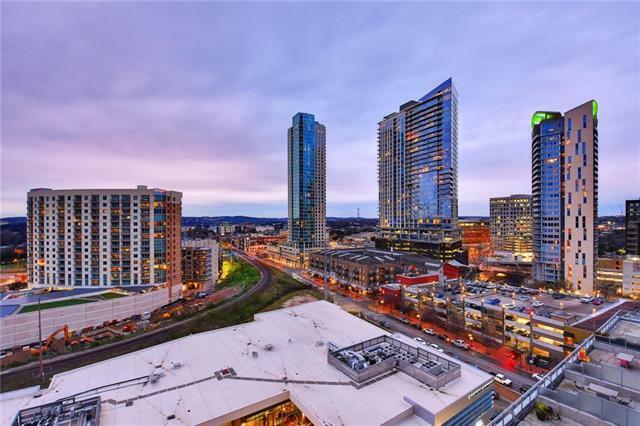 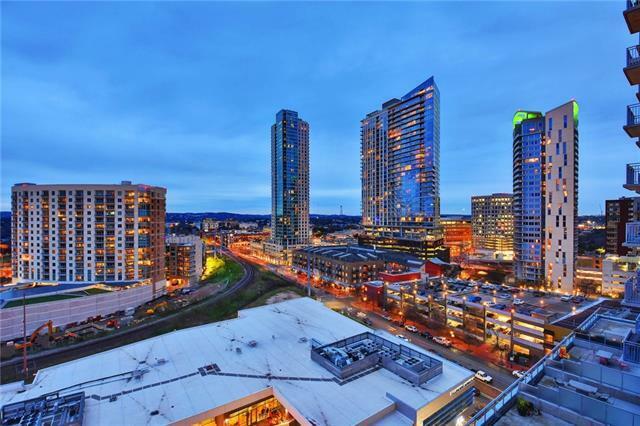 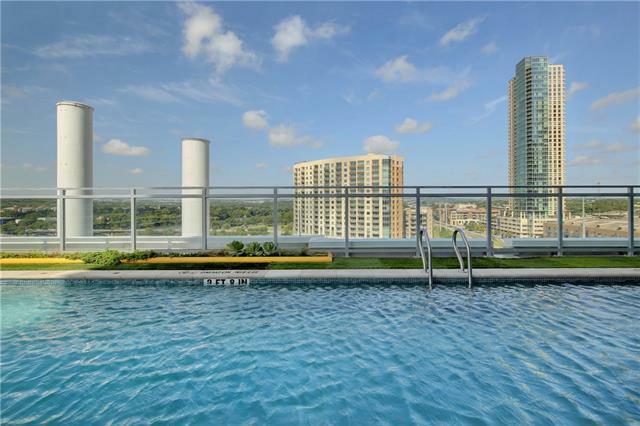 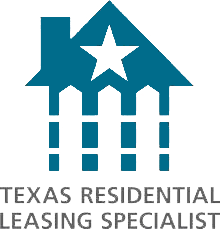 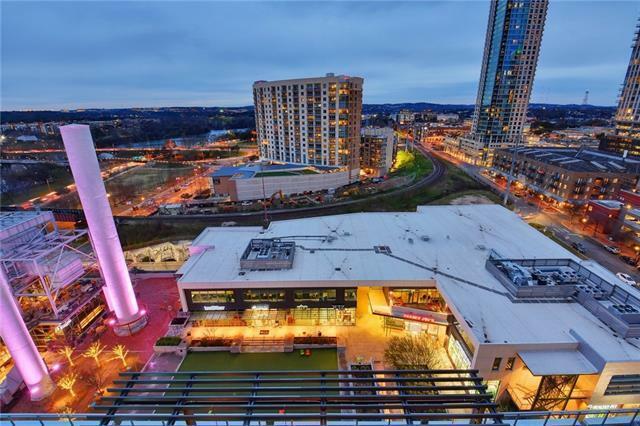 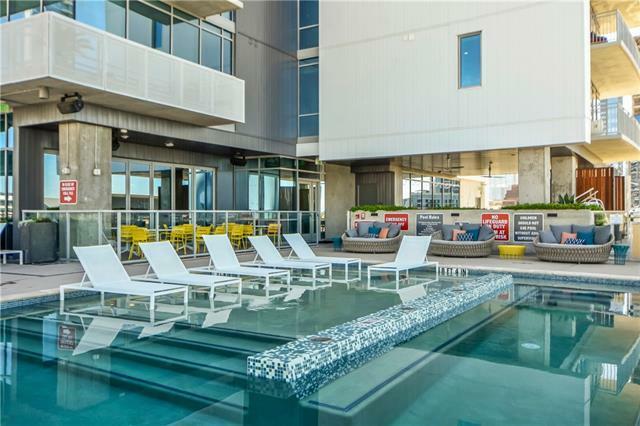 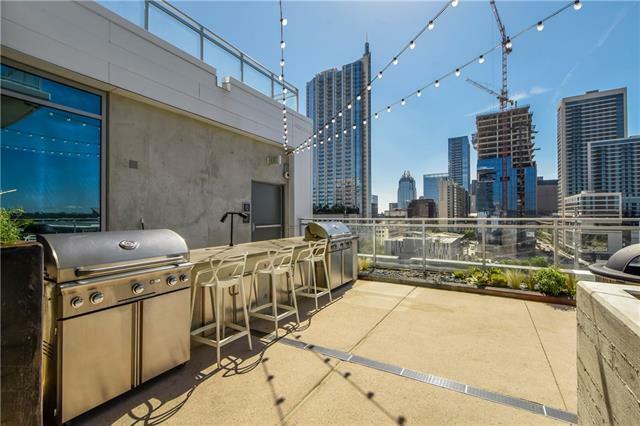 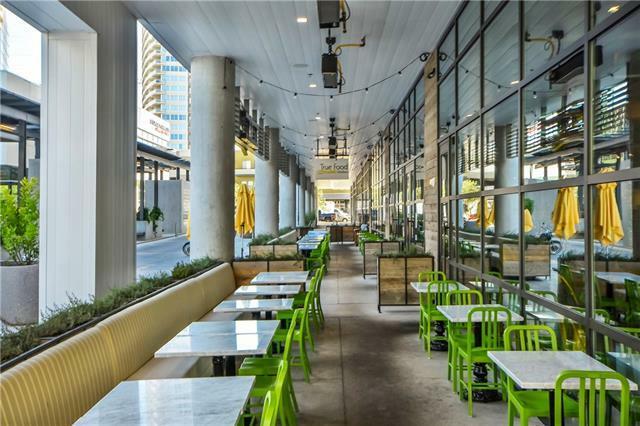 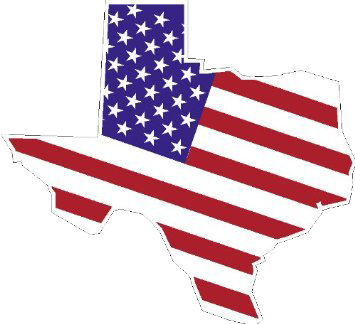 Simply UNBEATABLE location in the heart of downtown Austin.